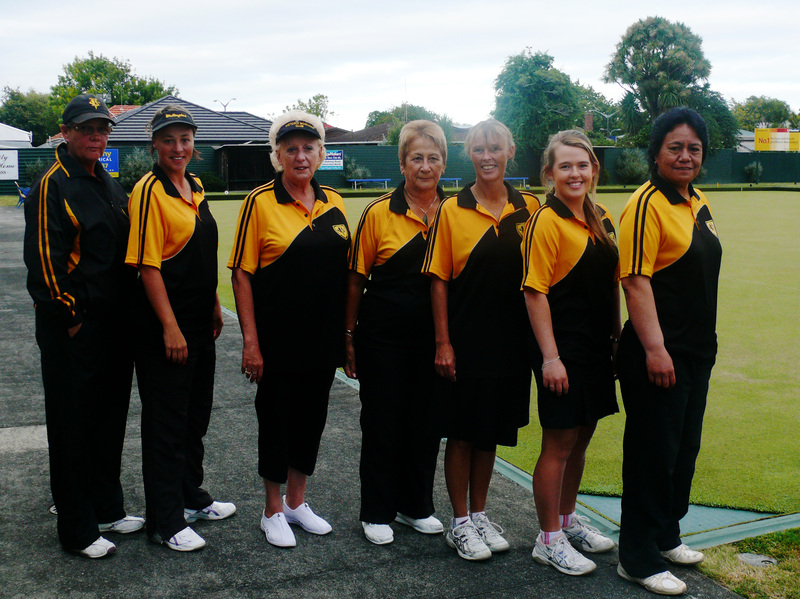 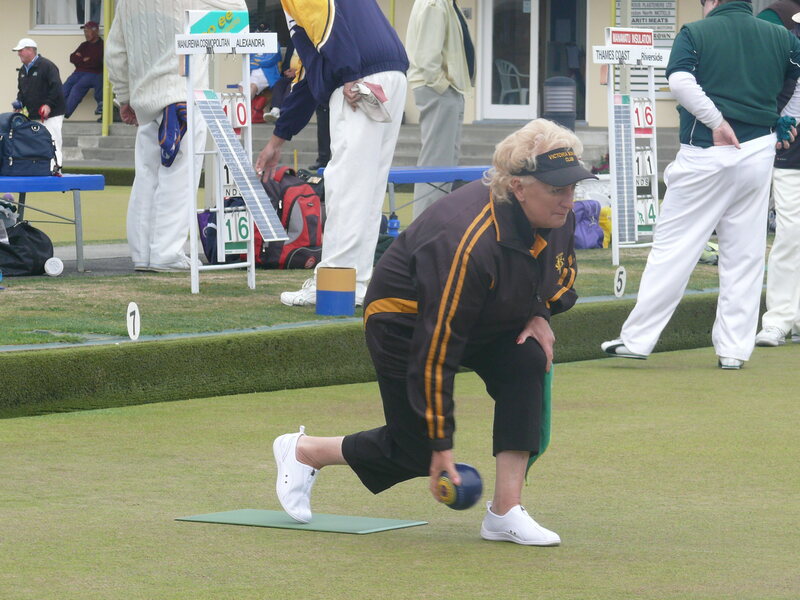 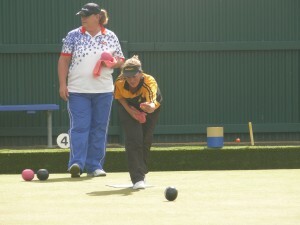 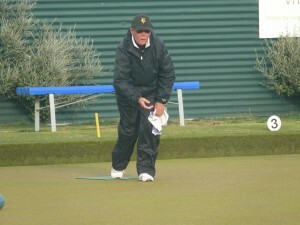 Victoria Bowling Club » Premier Womens Interclub Team 3rd in NZ! Premier Womens Interclub Team 3rd in NZ! 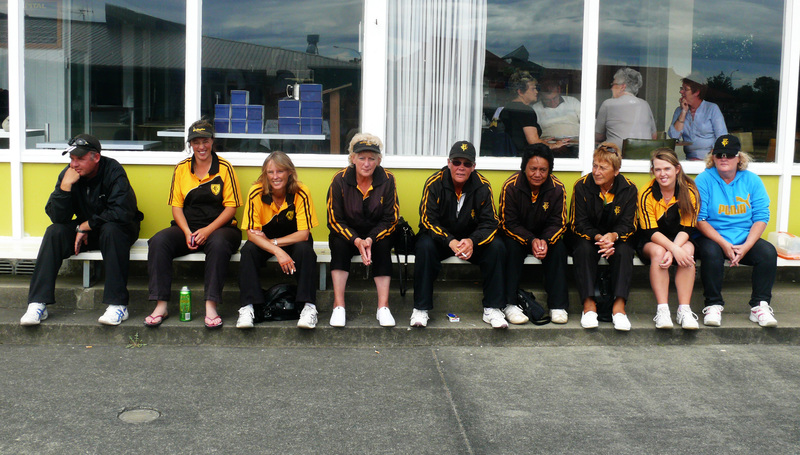 You are here: Home » Blog » Competitions » Premier Womens Interclub Team 3rd in NZ! 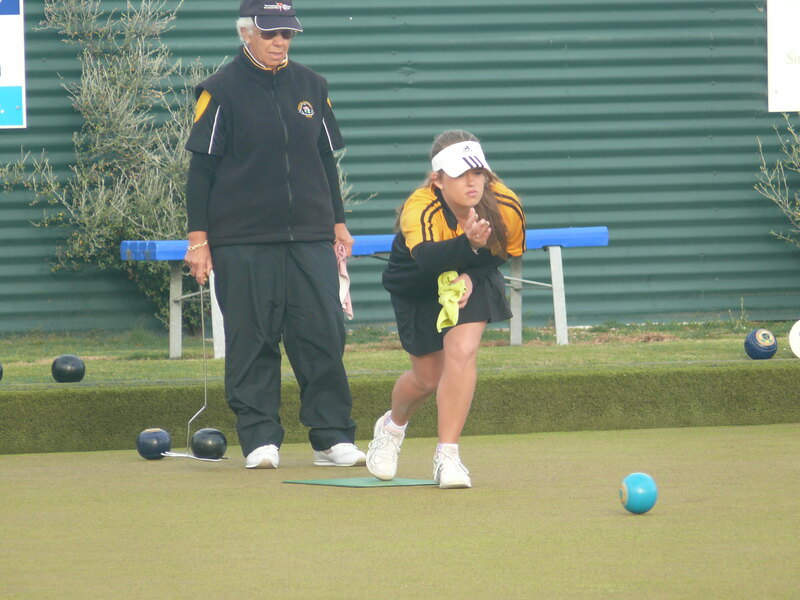 The Victoria Premier Interclub team finished a very creditable third in the National Interclub Finals in Palmerston North in late March. 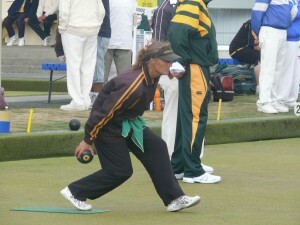 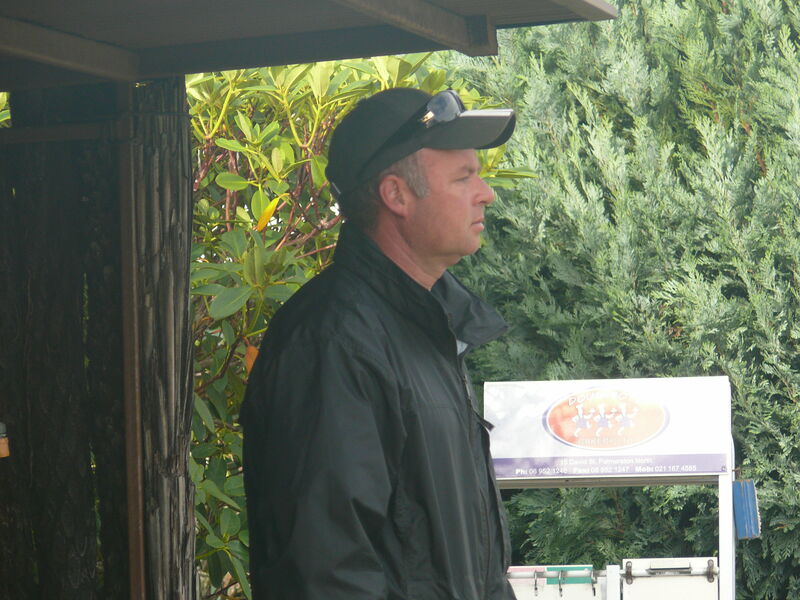 All of the disciplines won three out of five matches for an overall team total of 18 points, 4 points behind the winners Carlton Cornwall (Auckland). The pair of Nicole Toomey and Leigh Griffin were the best of the six pairs sides on differential, with three pairs on 3 wins and the other three on 2 wins, showing how close the competition was. Lisa White was our singles player, and Sarah Taukamo, Nina De Munnik, Kay Carr and Helen King the four. 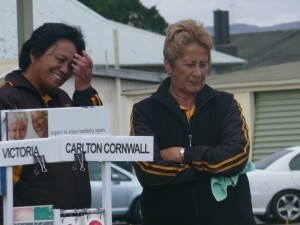 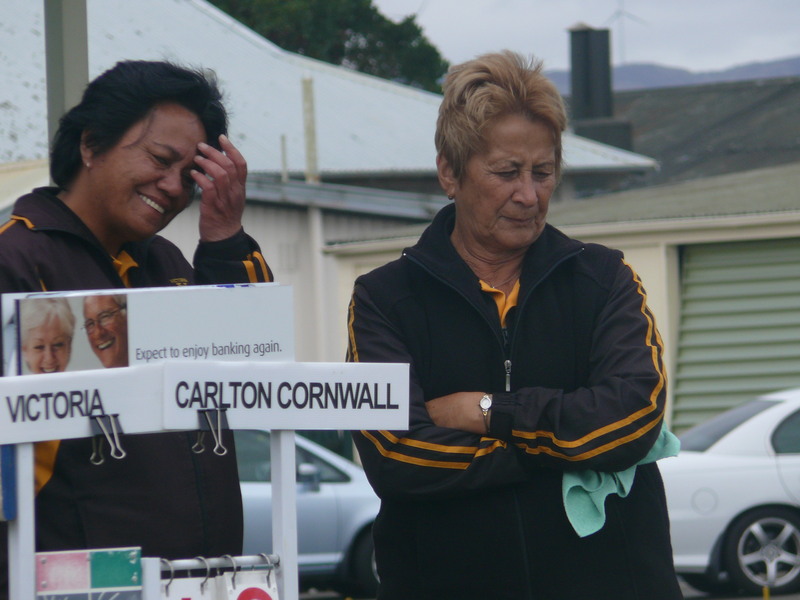 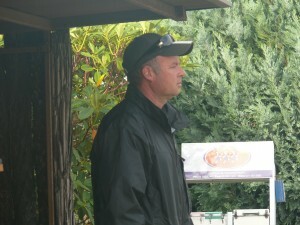 Thanks to reserve Feona Sayles for supplying photos, manager MaryAnn Wilson and coach Ben King.